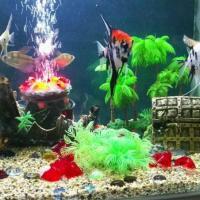 Initially, we were hobbyist in keeping fishes in the older type beeding tanks two decades ago. 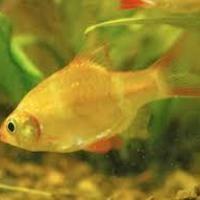 After that We have opened a retail shop by collecting fishes from reliable sources. 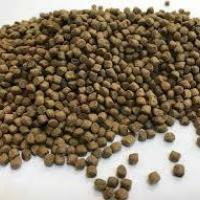 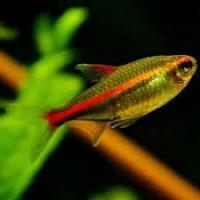 The varieties that we commonly dealt are gold fishes, koi’s, mollies, platies, swords, tetras, corys, rainbows, Discus, angels, cichilds and many more.